Kantenna Kennels breed and show quality German Shepherd Dogs. Established in Brisbane in 1964. 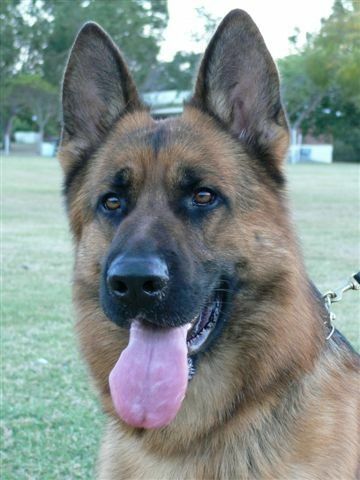 We are accredited breeders and members of Dogs Queensland and are also members of The German Shepherd Dog Club of Queensland. A German Shepherd makes a loving companion dog and is ideally suited to couples or families. At Kantenna Kennels, we pride ourselves on selecting only the best homes for our German Shepherd puppies.